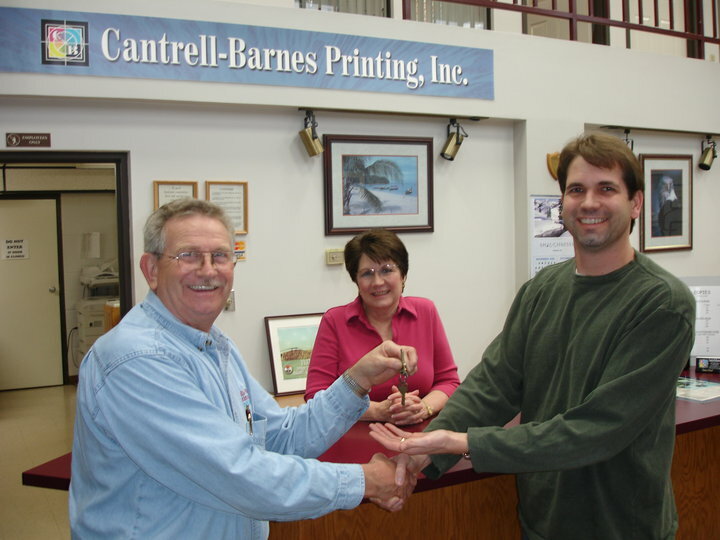 Cantrell-Barnes Printing, Inc. has a long and rich history of quality printing in Springfield, Missouri. It started in 1969 when Robert L. Cantrell created the first of several companies called Cantrell-Craft Printing, Inc. In 1974, Robert and his good friend, Carl J. Barnes opened a second business, C. Barnes Printing, Inc. located at 1320 N. Stewart, next door to Cantrell-Craft. 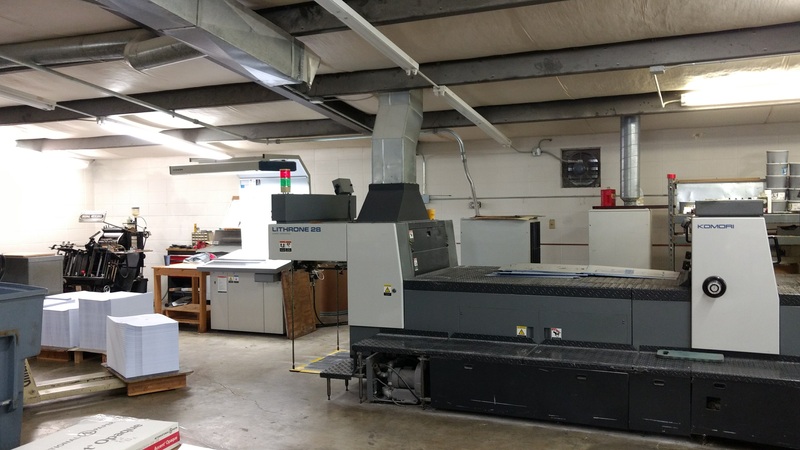 Both operated independently until 1982 when they merged together and created Cantrell-Barnes Printing, Inc. As the business prospered, a larger facility was needed and a new building was constructed at 1630 St. Louis in 1987, where it is still located. 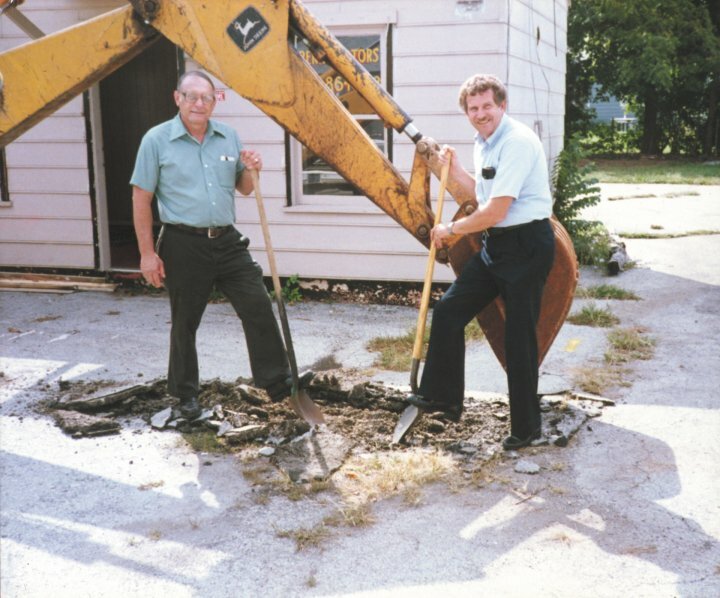 In 1998, Carl J. Barnes passed away and his shares in the business were purchased by Robert Cantrell's son/General Manager of the business, David D. Cantrell. When Robert retired, David and his wife, Karen purchased the company. They and their talented staff continue to strive to keep their clients looking good with the finest printing available. 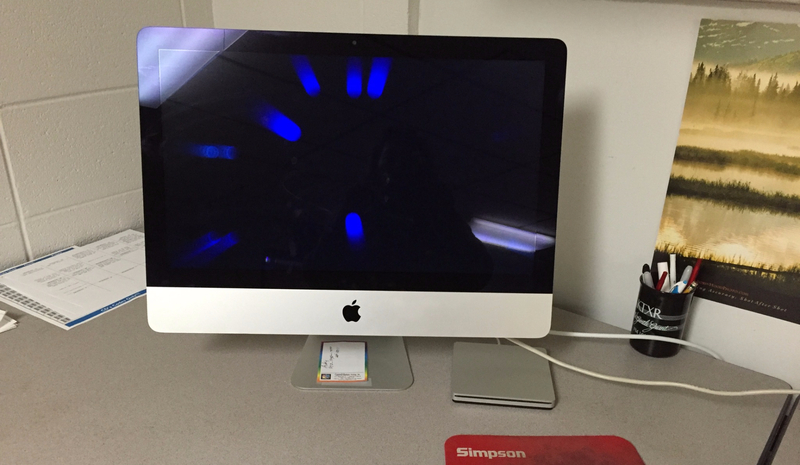 Cantrell-Barnes offers a wide variety of digital and offest printing solutions for both commercial and business use. Ranging from business cards, to magazines and books, there isn't a project we can't tackle. From editing, corrections, and retouching, to full layout creations, our design team will work with you to create a product perfect for your commercial printing needs. Make your film and audio look good! 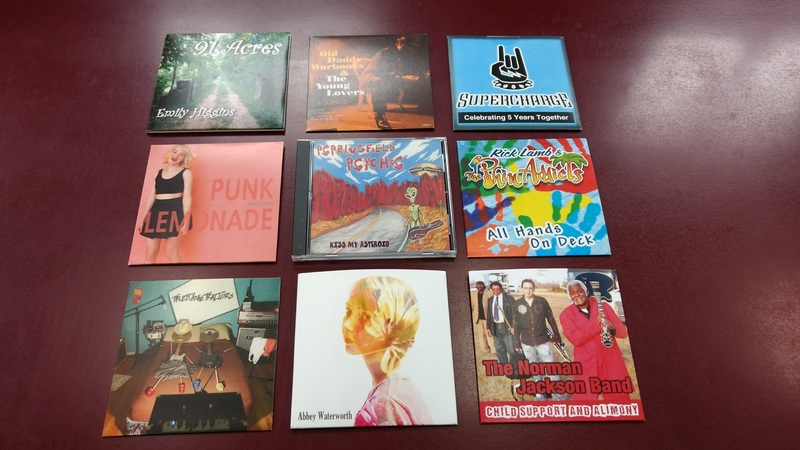 At Cantrell-Barnes Printing, we work with artists from all around to create professional CD and DVD packages, great for any music or video project.